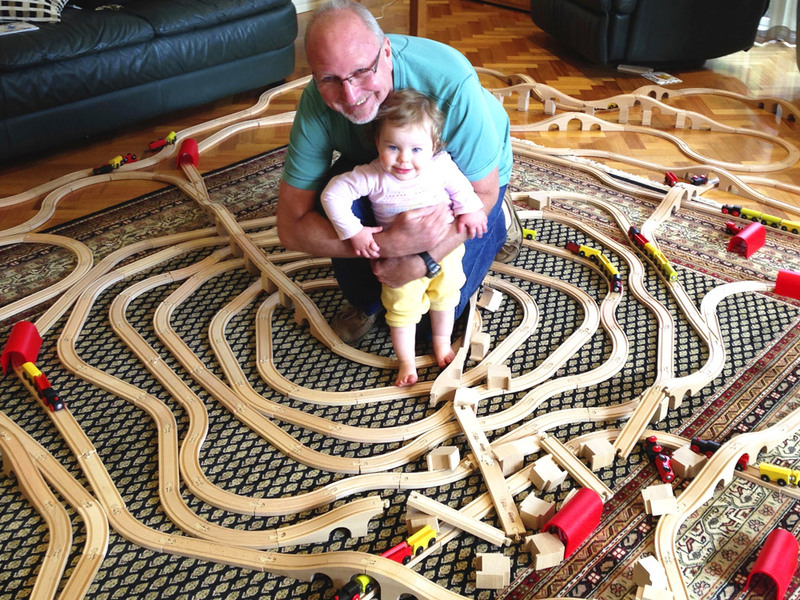 A trip to Grandma and Poppa’s with all our train sets was an epic event and lots of family fun. 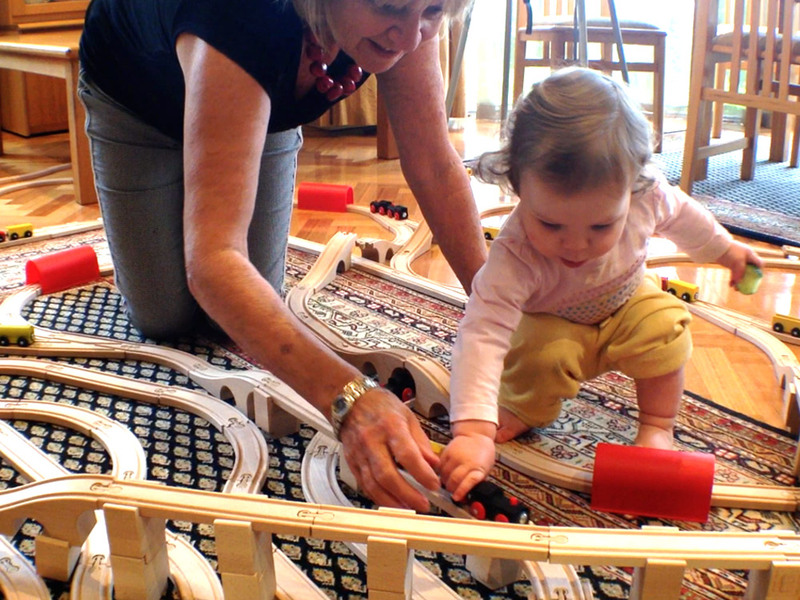 It was nice to have everyone helping out with the build and Aunty Melly had fun dancing over the train tracks with Keira. 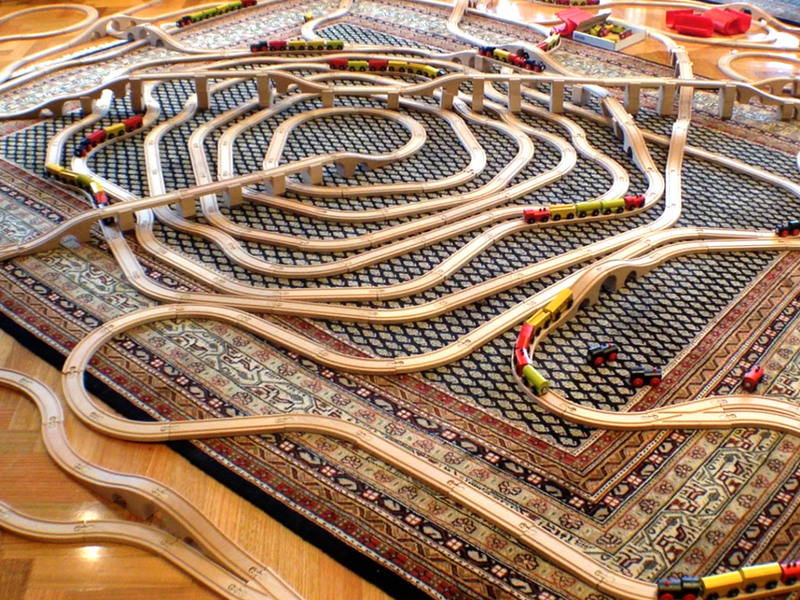 Somehow Tricky the cat didn’t seem at a all phased at having his house turned into a wooden railway for kids.